Audible has launched in Canada and updated their audiobook app for Android and iOS. There is over 300,000 audiobooks available to purchase or download for free, in addition to 100 new titles from Canadian authors in English and French. The company also has a French version of their main homepage and is curating titles to appeal towards people who speak the language. 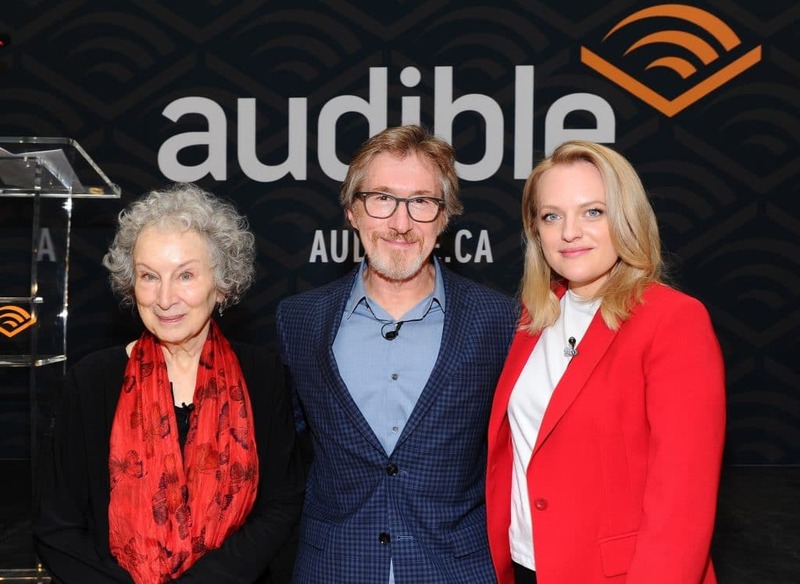 In order to foster the Canadian market, Audible has earmarked $12 million CAD over the next three years to invest in Canadian writers and new voices. Canadians can now purchase an Audible.ca subscription for $14.95 a month and users can download one free title per month. Of course, users can also still buy audio books individually or take part in a number of monthly sales and discount programs. Available titles will include Justin Trudeau’s Common Ground, in both English and French, with an introduction narrated by the Prime Minister, and a multi-voice production of Margaret Atwood’s Angel Catbird graphic novel adapted for audio by Atwood.